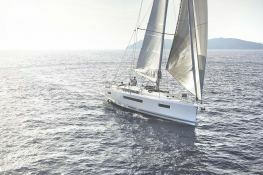 This beautiful sailboat Sun Odyssey 440 , is based at the marina of Bodrum , the "Turkish Saint-Tropez.” She will sail you and your guests in the Aegean Sea from the Dodecanese Islands until the month of October. 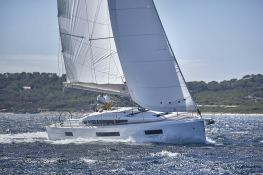 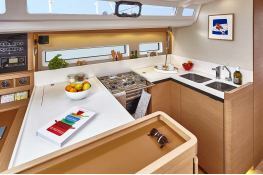 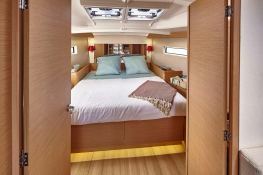 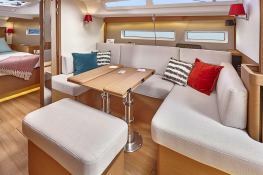 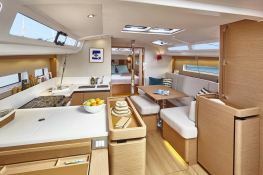 Situated in Bodrum and Marmaris, Turkey, this Sun Odyssey 440 (3 double cabins), built in 2018 by Jeanneau. 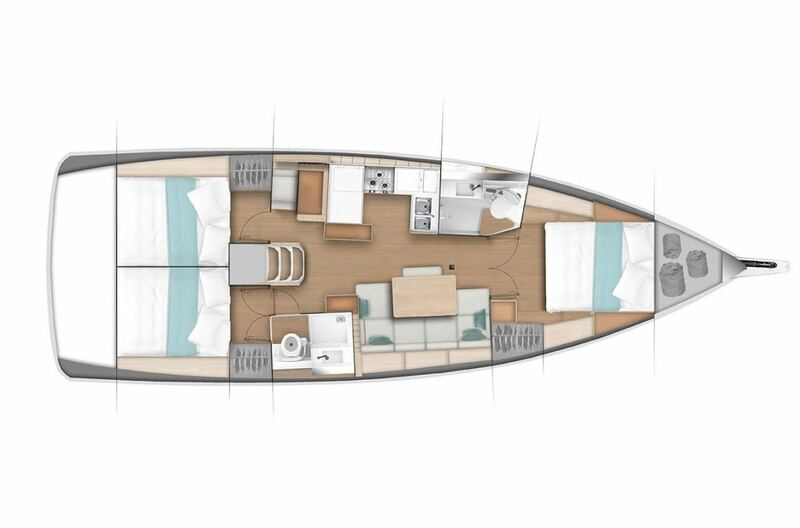 Further more, and for a better bareboat charter experience, Sun Odyssey 440 is equipped with bow thruster, electronic on board and equipped galley.